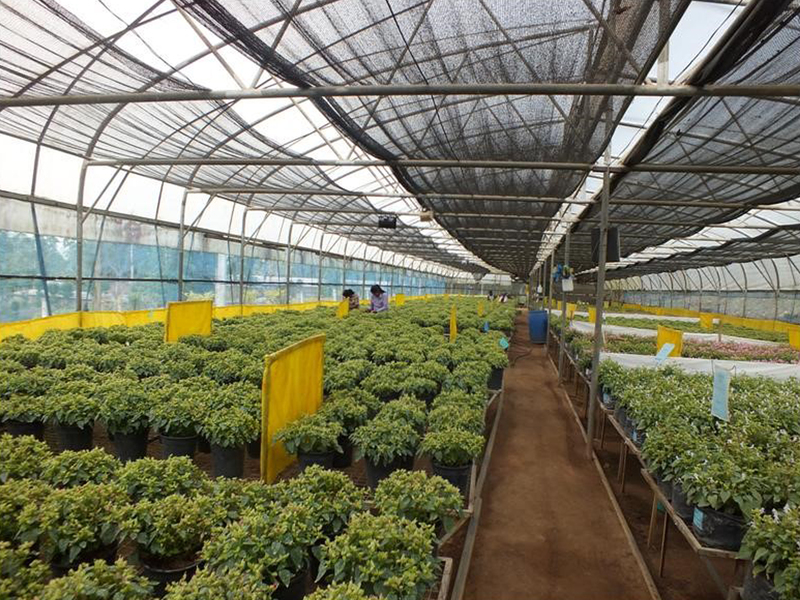 The horticultural sector in Sri Lanka plays a key role in the country's economic development and has the potential to expand its position in global markets. 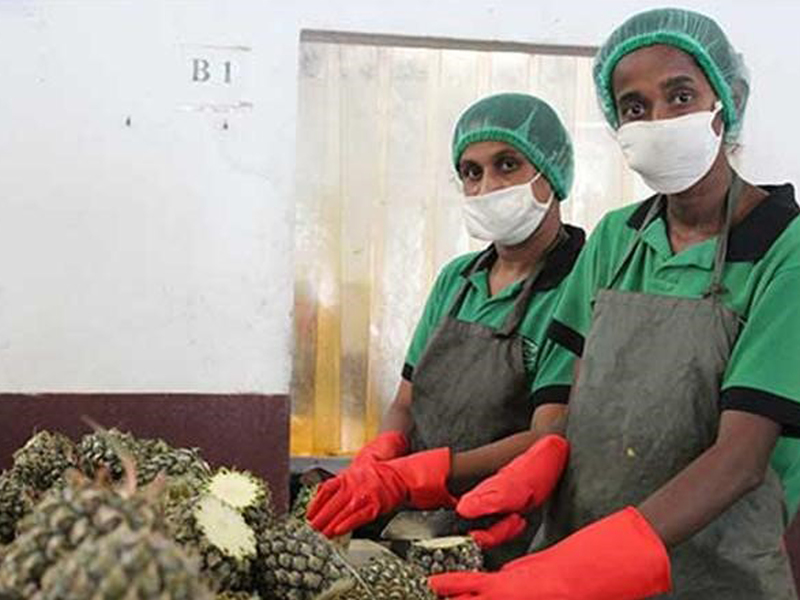 The horticultural industry in the Netherlands has the knowledge, the technology and capacities to build partnerships and to support Sri Lanka with the next step in its development. 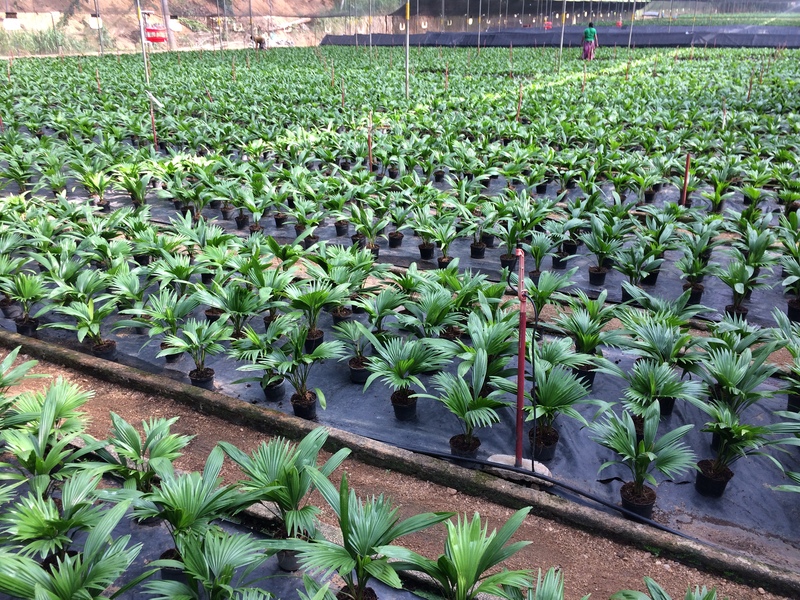 Bureau Leeters conducted a desk and field survey in 2016 on behalf of the Netherlands Enterprise Agency (RVO) and the Dutch Embassy in Colombo to identify specific opportunities for partnerships between Dutch and Sri Lankan businesses in the horticulture sector, covering the ornamental and fruit & vegetables value chains. The study was conducted in close cooperation with the University of Peradeniya in Kandy, Sri Lanka. Click here for the report.